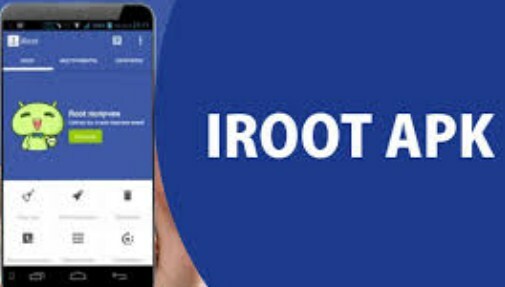 If you want to root your phone, you need to make sure that you find the compatible root apps for your phone. So, you have to know the version of your android and also know the compatibility of the root app that you will use to root your phone. If your phone is android 2.3, you need to find the root app that is compatible with that phone. It is important to know that rooting android devices on 2.3 Gingerbread Stock ROMs may just have been simplified to an almost one click method with GingerBreak and it is close to a universal solution for most phones. GingerBreak is an app which is developed by XDA Developers forum member named Chainfire. You can install and run it on your android device and let it work. The work of this app is similar with z4root. Before you root your phone using GingerBreak, there are some important things to know. You have to enable USB debugging on your android 2.3. You need to prepare an SD card (formatted and) inserted. You have to install APK to device not SD card. The exploit can take a while to run, but not more than 10 minutes. So, be patient during the process of rooting. Make sure that you always reboot between root attempts. After knowing all of those things, now you are ready to root your android 2.3. The first thing that you have to do is to download GingerBreak Apk and install it. Then, you have to make sure USB debugging is enabled and make sure you have an SD card (formatted and) inserted. Now, you have to open the APK and then press the root button. During the process of rooting, you have to wait a few minutes. If there is no problem, the device will reboot. You need to know that the reboot itself can take about 10 minutes because of cache wipe. After that, you also have to make sure the Superuser app is installed and working. After the process of rooting is done, you are able to uninstall GingerBreak app because you will not need it anymore but it is optional. Before you root your phone, you also need to concern on several things. First, you have to back up your android. It is done to recover your lost data in case you fail rooting your android. Then, you also need to have at least 50% battery level on your phone. It is done to avoid your phone turning off in the middle of rooting process. You also need internet connection and it is suggested to use wi-fi connection with a good connection so that you will be able to download and install the app easily without any problem. The last, you have to permit installation of apps from unknown sources on your phone. To do that, you can access Settings and then go to Security. After that, go to Unknown Sources and then check Unknown Sources. Related Post "Root App for Android 2.3"